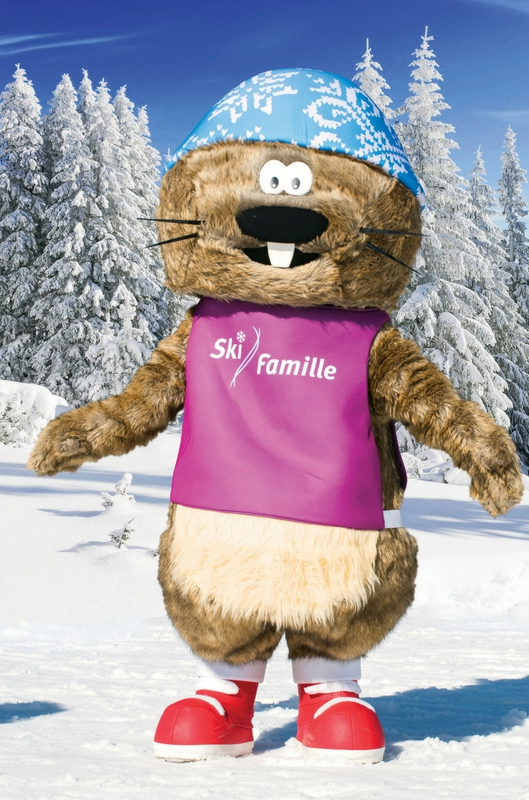 Our optional À La Carte Childcare is provided in the comfort of your own chalet 6 days a week by our childcare staff, nannies and Monty the Marmot. Our team create a welcoming ‘home away from home’ atmosphere the whole family will love. 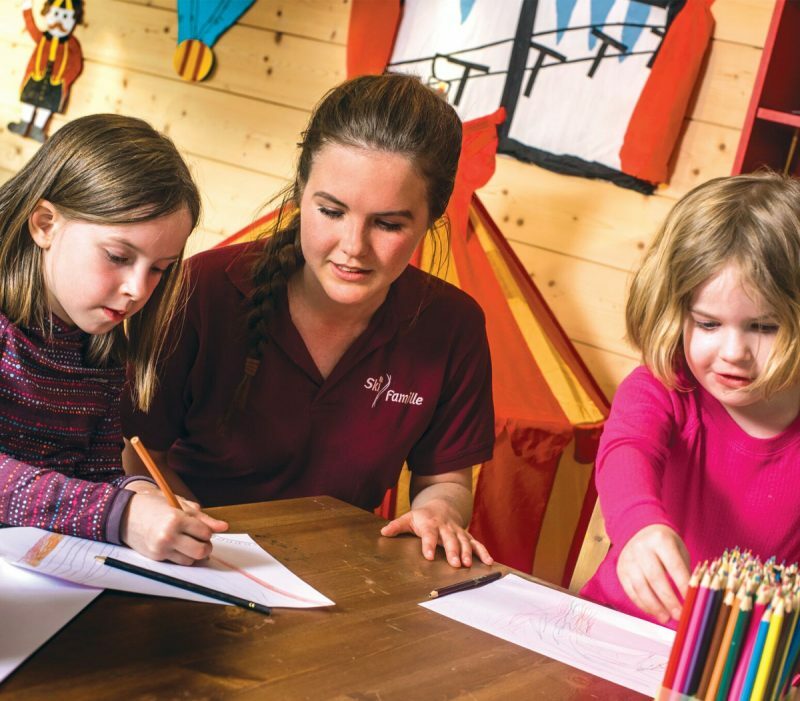 Our childcare services take place in the ski chalet you stay in, not a large impersonal crèche. 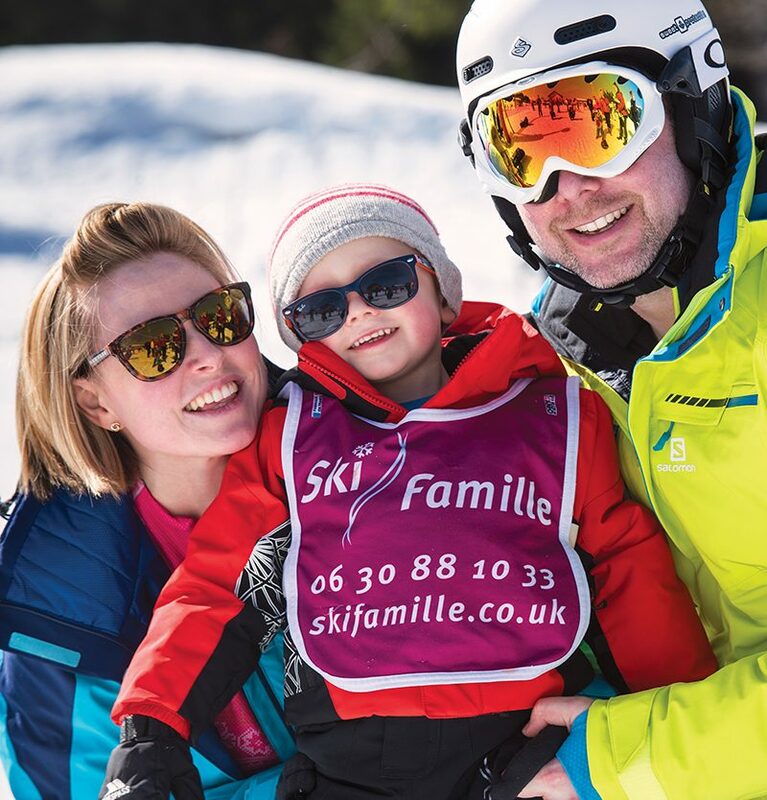 Our childcare options are flexible and designed for skiing families, allowing you to book what most suits you and your children. All 16 of our chalets have their own dedicated playrooms. Our professional carers are a mix of qualified nannies, teachers and nurses supported by experienced assistants. All are recruited by us in the UK. Monty and all of our childcare professionals are enhanced CRB (now DBS) and reference checked and hold a first aid qualification. Ratios follow OFSTED recommendations for day care. Safe stimulating fun in and around your chalet with our team of caring chalet nannies and carers. Includes supervised lunch and all activities. Suitable for all ski abilities (English speaking). 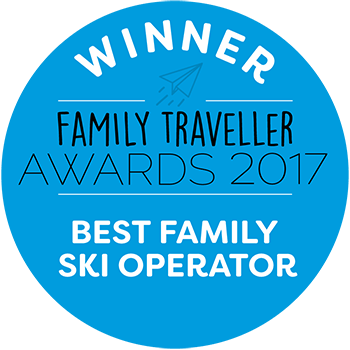 We get children ready for ski lessons, take them to and from the ski meeting points, and liaise with our ski school partners. Lessons are typically 2hrs 45 minutes long. Times, days and durations do vary by resort and age group. Limited time offer: Save £50 per child when you combine Mountain Marmots and Monty’s Afternoon Club. Plenty of outdoor play and snow activities, including a supervised hunt for Monty the Marmot, tobogganing, arts and crafts and much, much more. This option includes supervised lunch. A great option for children booked in to Mountain Marmots in the morning. 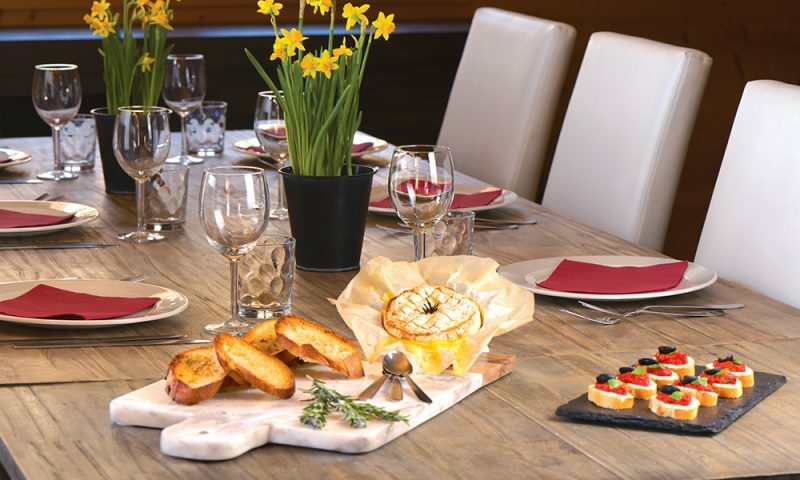 As part of our in-chalet childcare options we offer a supervised lunch in your chalet. This option is included within the Mini Marmots and Monty’s Afternoon Club packages. Supervised lunch is a popular option for families booking Mountain Marmots in the morning but keen to spend time with the children in the afternoon. Travelling and skiing with young children has never been easier. Around a third of the children staying with us are three or under. We go to great lengths to ensure that our youngest guests (and their parents!) are comfortable and have access to all of the facilities they need. High chairs, changing mats, baby baths, sterilisers, microwaves, baby monitors and night lights. You name it, we’ve got it. Babysitting is available 6 nights a week across all of our chalets, allowing you to explore the local après ski scene. We offer free child places for babies and children under 4 on many weeks this winter. On other weeks we offer a price reduction of up to 75%. Complimentary nappies and wipes – simply travel with what you need for the journey! Monty is fun and friendly, and he loves nothing more than skiing with his friends! Monty joins us this season to ensure children (and adults) of all ages enjoy the mountain environment and take part in lots of fun packed activities throughout their stay. He’s even around for a photo or two. If you do happen to bump into him during your holiday, let us know by uploading a photo of yourself and Monty to Instagram or to our Facebook page using the hashtag #imetmonty. Each month, one photo entry will be selected, and the winner will receive a copy of ‘Monty Goes Skiing’ signed by the author, Richard Liddle.